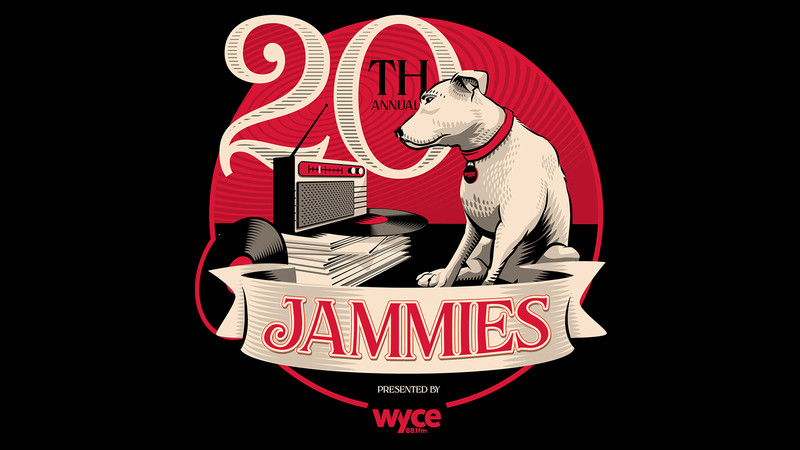 Below you'll find the list of Jammie Award Nominees for this years event taking place Friday February 8th 2019 at The Intersection in Grand Rapids, MI. The public will vote in 2 categories: Best New Artist and Album of The Year available January 7th. A panel of music industry representatives will vote for Critic's Choice in those categories as well. All nominated albums were submitted between 11/30/17-11/30/18 and passed the requirements set by the Music Director. With over 250 Michigan albums submitted, refining the list of nominations has proven difficult while maintining a level playing field for radio broadcast. The Bootstrap Boys - LIVE!